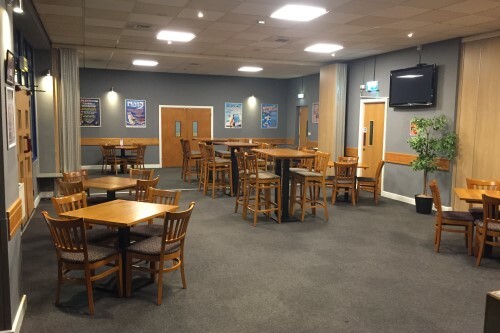 Meadows Function Suite Solihull, located at Planet Ice Solihull is the perfect room to hire for any occasion. 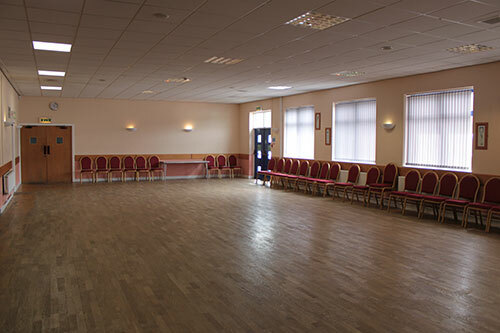 The room is suitable for a range of events including Family Parties, Children parties, Wedding Receptions, 18th Birthday Parties & much much more. 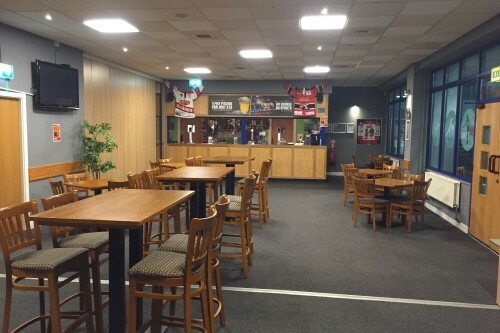 We also have a licensed bar located in the Function Suite to provide a range of alcoholic and non-alcoholic refreshments if required. 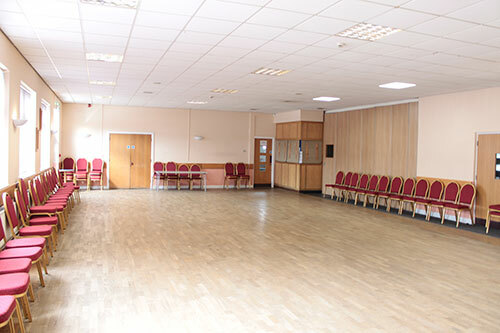 As well as our main Function Hall, we also have two smaller meeting rooms available to hire for meetings or smaller functions. We are in a great location in the heart of Solihull, just 10 minutes from Solihull town center and 10 minutes from the M42 and wider motorway network. Our multi-function space can be tailored to the hirers’ specific needs. We also have easily accessible parking facilities. Enjoy a fun-packed day/night of fabulous tasty food and drink, plus lots more! Get your pals together and celebrate in style, whether it’s a large or small group we’ll make your celebration one to remember. What’s included when you hire out the function suite? 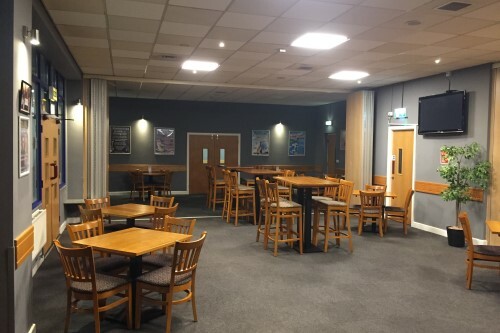 At the Meadows Function Suite Solihull, we offer Birthday Parties, Surprise Parties, Events, Christenings, Weddings, 18th Birthday Parties, 21st Birthday Parties, Family gatherings, clubs, meetings, conferences and much more. Exclusive offer – Book our function suite on a Friday or Saturday evening for just £100, and we will give you £100 credit to spend behind the bar, helping you to get your party started! Book now to take advantage of this great offer. 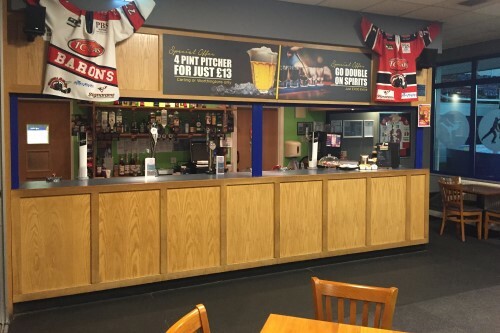 I needed a room for my sons 21st birthday party and I came across planet ice Solihull ice rink and it was the best decision iv ever made, they provided their own DJ and they have an open bar and provide chairs and tables. the staff were very friendly and also on that night we had a go at skating and as we don’t get out often it was absolutely hilarious! The best experience of a party in my time. I defiantly recommend this function room for celebrations. We also found out about watching the ice hockey when it’s in season and apparently its better than football! Held a baby shower/ celebration here for my sister in the function room. Great room size for children to run around. Staff were really friendly and helpfully with anything we needed. Would definitely think about having more parties here. To book, simply pop into the rink and pay your your £50 deposit. The remaining balance will be due 7 days before your booking. All bookings must have paid the deposit and signed a booking form before the booking will be confirmed. For more information please contact us on 01217 425 561 or email us on solihull@planet-ice.co.uk and a member of our team will be happy to help.